The old service line must be physically disconnected (cut and separated) at or near the property line by the customer’s plumber or contractor. 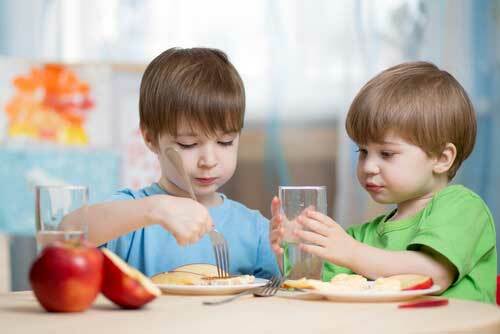 The disconnect must be inspected by Massapequa Water District staff by scheduling an appointment. The District will issue a letter of disconnect so a resident can get the demolition permit from the Town of Oyster Bay. The remainder of the service (disconnect at tap and meter pit) shall be removed when new water service is installed by an approved plumber. All new services shall be installed by an approved and bonded plumber with the Massapequa Water District. Refer to the approved list. The water main will be tapped by Massapequa Water District staff after fees are paid and the TOB road opening permit is furnished. The tapping fees and materials are paid to Massapequa Water District. The customer pays the approved plumber directly for the new service installation. All new services shall have a new 1/4 turn ball valve installed within 1 foot of the copper service entering the basement or home. All service lines shall be installed using type K copper tubing. All services that do not meet criteria for inside meter. Customers who prefer meter outside. 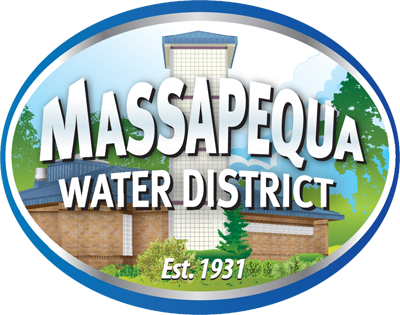 Fee for 1 inch outside service and tap is $1,247.00 to Massapequa Water District. A letter from the customer’s Engineer, Architect, or licensed plumber is required for flow (gallons per minute) requirements. Service will be size based on flow demand letter from customer’s design professional. An approved Reduced Pressure Zone device (RPZ) is required on the service directly after shut off valve or after meter on inside sets. Design professional must consider flow loss through backflow devices when calculating flow requirements. Note: RPZ devices are designed to discharge water at times (often just small spurts), so they must be properly installed to drain outside the residence. The irrigation system still requires an approved Pressure Vacuum Breaker (PVB) to prevent fertilizers from entering home plumbing. Note: All backflow devices must be tested every year by a certified tester. Since these installations are for residential homes, the Massapequa Water District conducts these annual tests at no charge. All services over 1 inch in size must be coordinated with the Superintendent. Plumber must be bonded with the district for $20,000.00 and must have a valid current license with the Town of Oyster Bay. Application card (blue card) must be signed by the owner of the property and by a bonded plumber. Supplies will be delivered to the site by the District. The contractor must be there to accept supplies.